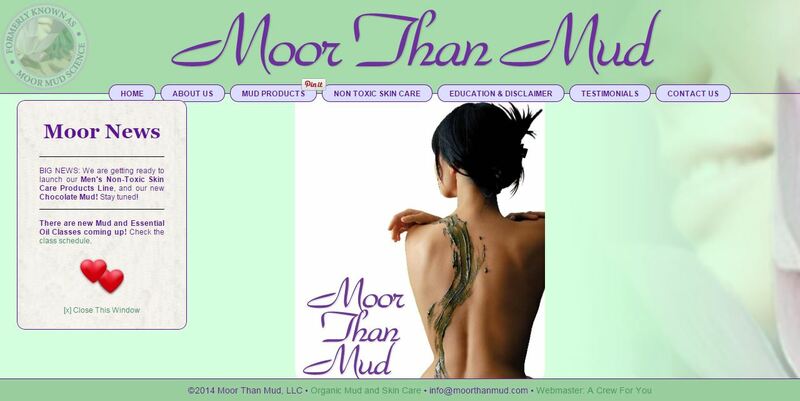 Moore Than Mud sells high quality mud products that rejuvenate the body. 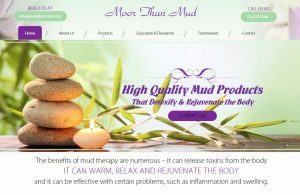 We wanted to have a spa theme but showcase her specialty mud products. Her site is serene and calming, almost making you feel like you stepped into a spa yourself. 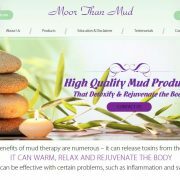 Her products are amazing and you can check out her site at www.moorthanmud.com.